Whether you’re turning your driving talents to driving a taxi or delivering goods you will ultimately be accountable for your own behavior on the road. Passengers or good recipients will likely get the chance to leave you ratings and reviews and these will determine just how much work is available to you in the future. While this is absolutely fair and correct it also means that your behavior on the road needs to be absolutely unimpeachable. 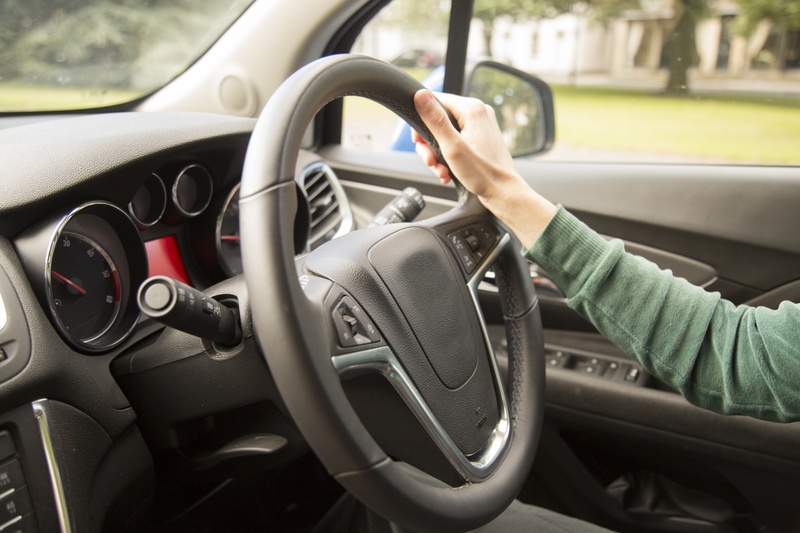 One outbreak of road rage, one coffee cup thrown out the window or one motorist cut up on the freeway could have lasting repercussions on your income. It’s understandable that you might want to get out of the office environment. It’s rarely an environment that’s conducive to good health or happiness. But if you think that every day spent on the road will feel free and liberating with you cruising down sun drenched open roads, think again. You’ll likely spend a lot of time in busy, nose to nose urban traffic hot, sweaty, frustrated and exhausted. If you reign in your expectations you’ll be able to better manage your emotions which will make you a better, safer and more responsible driver. Never forget that the road is a hazardous place and your car is no longer just your vehicle anymore, it’s your livelihood. You should invest time, effort and capital in ensuring that you are safe and your reputation is protected. This could mean taking breaks to stave off driver fatigue. It could mean investing in a dash cam so that if you’re hit by a negligent driver, you can use an experienced attorney to seek justice with this evidence. Or it can simply mean investing in making sure that your car is as safe, comfortable and efficient as possible since it will now also be your office. No driver can afford to rest on their laurels, least of all one who makes their living on the road. You should always be looking for new ways to improve our skills both as a driver and an entrepreneur. Seek out courses and even online tutorials to ensure that your driving career remains enjoyable, safe and lucrative. This entry was posted in Vehicles and Driving, Work/Life Issues. Bookmark the permalink. ← How Invested Are You In Your Lifelong Driving Career?